Perfect! Just as described and very easy to scratch off! The Seller was very helpful also when my order was short a few stickers. Very good customer service. 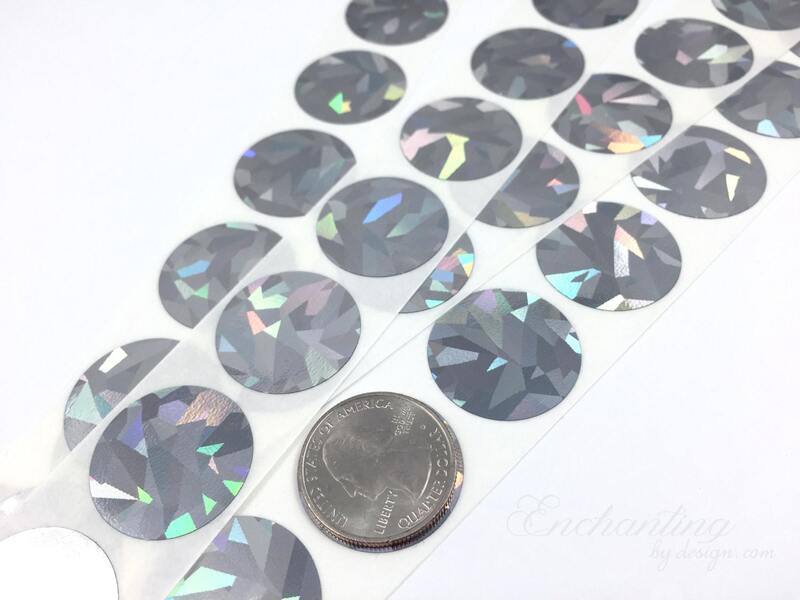 These are perfect for what I needed and they scratch off wonderfully.